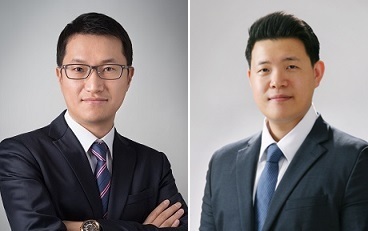 On the Bar is a regular column written by attorneys with Yoon & Yang LLC about laws and regulations that affect businesses in Korea. The content provided here is general legal information. -- Ed. On March 20, 2018, the revised Labor Standards Act was promulgated. As a result, the maximum number of working hours per week was cut to 52, with fewer exemptions than before. The revisions also addressed overtime pay rates. The most important change was the restriction on the maximum number of working hours. The revised act explicitly defines a week as seven days, and makes it clear that the maximum number of weekly working hours is 52 including holiday and weekend work. That is, no more than 12 hours of overtime can be required in addition to the regular 40-hour workweek. The revised act does not yet apply to all workplaces -- it depends on the size of the workplace. Workplaces with more than 300 regular employees must observe the shortened working hours as of July 1, 2018. Workplaces with between 50 and 299 regular employees, however, will only have to do so as of Jan. 1, 2020, and those with less than 50 regular employees have until July 1, 2021. 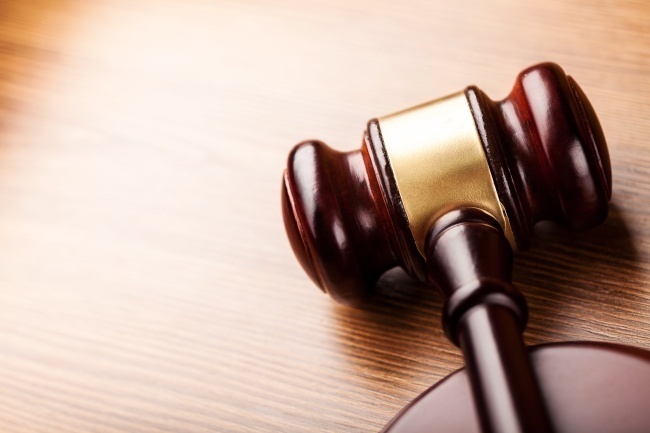 Companies must be careful not to violate the act -- otherwise, they risk criminal liability. To cope with the restrictions, corporations can take advantage of what the act calls “flexible work systems.” There are four kinds of flexible work systems under the act. First, the “elastic system” allows employers to increase the weekly working hours for a certain period of time -- for example, for two weeks where they require more manpower due to a heavy workload. In return, however, they must decrease their working hours during other weeks to that they achieve the average number of working hours prescribed by law. Second, the “selective working hour system” allows employees to autonomously determine their working hours for up to a month, as long as they do not exceed the upper limit provided by the law. For example, they can choose different start or end times. Third, the “working outside the office system” recognizes that it is difficult to properly measure how much work employees do outside the office and that the number of hours needs to be estimated. Lastly, the “discretionary system” allows employees to determine how they will achieve their work goals, with working hours specified in a written agreement between the employer and the labor representative. In spite of these countermeasures, however, many companies still struggle with the shortened working hours. The initial purpose of the recent revisions was to protect employees’ health and quality of life and to create jobs. However, as a result of the law, employees have experienced decreased income. At the same time, companies and employers are feeling pressure to increase the intensity of labor so as to maintain the pre-existing level of productivity, saying high labor costs make it unfeasible to hire more employees. To some extent, also, the revisions to the act fail to consider the characteristics of different industries, instead imposing restrictions on a “one-size-fits-all” basis. The revised act sharply reduced the number of exceptions to the limits on work hours, inviting the criticism that it is too rigid and does not appropriately reflect the reality facing certain workplaces. With so many issues that need to be addressed, a policy that treats any violation of the act as a crime, without regard to the realities facing certain business sectors, seems like an “armchair policy.” The current administration has announced that it will allow a grace period, so companies will be exempted from criminal liability for violations in the latter half of this year. However, the real solution is to find reasonable ways to ease the restrictions and allow companies to manage their working hours in a flexible way. Therefore, we hope, in the interest of the economic recovery and sustainable growth, that the government will issue specific measures and guidelines about the shortened working hours as soon as possible. Seong Hong is a Partner with Yoon & Yang LLC. His main interests include labor relations, personnel matters, criminal trial proceedings and corporate litigation. Jeong Yong-won is a Foreign Attorney with Yoon & Yang LLC. He provides legal consultations on a wide range of international and corporate issues to a variety of clients.